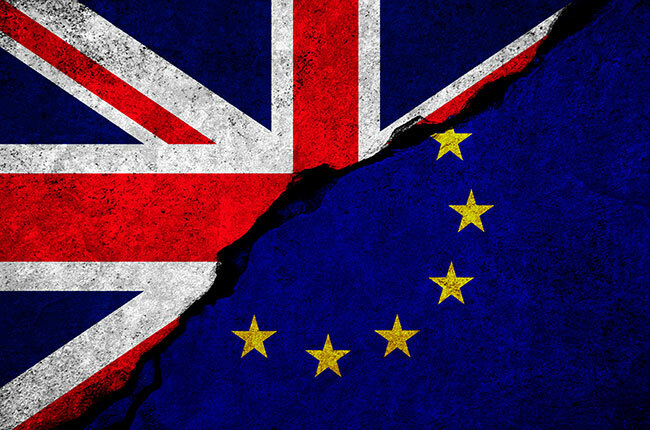 The draft Brexit Withdrawal Agreement between the EU and the UK, which was published by the European Commission on 28 February 2018, provides for continued protection in the UK of registered or granted IP rights. According to article 50 (1) of the draft agreement, the holder of a EU trade mark, design or plant variety right, ‘which have been registered or granted before the end of the transition period shall, without any re-examination, become the holder of a comparable registered and enforceable intellectual property right in the United Kingdom, as provided for by the law of the United Kingdom’. There is a similar provision, article 50 (2), for geographical indications, designations of origin and traditional specialities. The draft agreement also covers the registration procedure (article 51), the continued protection in the United Kingdom of international registrations designating the Union (52), the continued protection in the United Kingdom of unregistered Community designs (53), the continued protection of databases (54), the right of priority with respect to pending applications for European Union trade marks and Community plant variety rights (55), pending applications for SPCs in the UK (56) and exhaustion of rights (57). The system of European Patents is based on the European Patent Convention. Therefore patents are not mentioned in the draft Brexit agreement, nor the future Unitary Patent system, which is based among others on two EU Regulations. The draft Withdrawal Agreement consists of six parts – including introductory provisions, citizens’ rights, other separation issues such as goods placed on the market before the withdrawal date, the financial settlement, transitional arrangements, and institutional provisions – and a protocol on Ireland / Northern Ireland. It has been presented by the European Commission ‘to first allow for time for consultation with the Member States and the European Parliament and, subsequently, for negotiation with the United Kingdom’.